The Shop and Save Lautoka Football team will be out to return its old glory days during the 2015 Inkk Mobile Battle of the Giants, starting in Nausori tomorrow. It’s been more than thirty years since the Sugar-City last won the title. 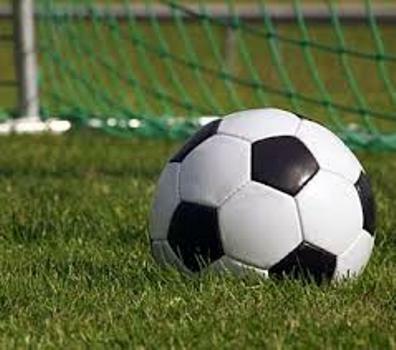 Pooled with teams such as Suva and Nadi at this year’s tournament, Lautoka Football Officer, Abdul Kadir says the team is leaving no stones unturned in preparation for its first match. Lautoka is pooled with Suva, Tailevu Naitasiri and Nadi in Pool B and plays Tailevu Naitasiri at 1pm, tomorrow. In other games, Jack’s Nadi will take on Jedi’s Suva at 3pm, Gecko’s Trucking Nadroga will be taking on Fulton Hogan Labasa at 5.30pm.